Biocalth International inc. / Herb Source Int'l Inc.
President of Biocalth International Inc.
President of Herb Source Int'l Inc.
acute observation, he targeted the emerging natural health food industry. for its own production facilities and an advanced research laboratory. known all over the world. 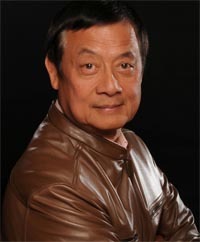 Mr. Wen is the honorable chairman of the Chinese CEO Organization.